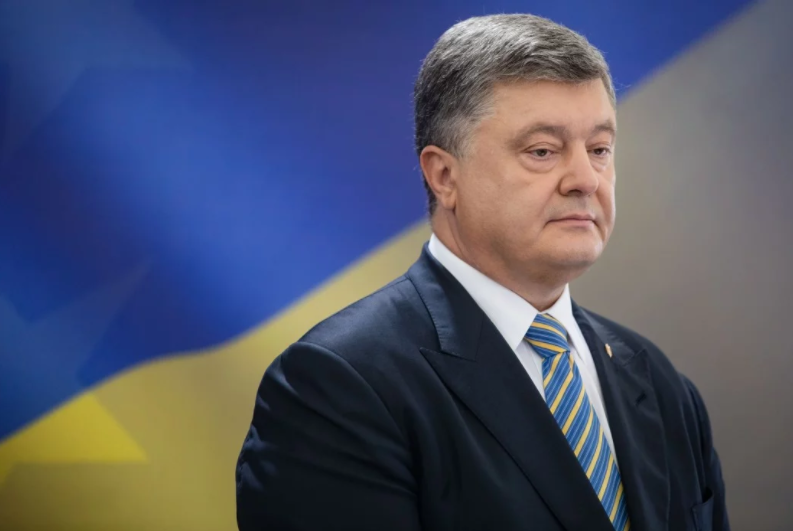 Petro Poroshenko, the President of Ukraine claimed that the believers will have freedom of belief and right to freely choose the temple and church jurisdiction after the creation of the Ukrainian united local church as 112 Ukraine broadcasted. 'The United Orthodox local church will not become state and the separation of the church from the state will continue to exist. All believers will have freedom of belief and right to freely choose a particular temple and church jurisdiction', Poroshenko said. At the same time, the president noted that all believers who keep the worship unity with Russian Orthodox Church preserve the guaranteed right of own choice. 'I want to emphasized that people who want to stay at the church that remains the worship unity with Russian Orthodox Church also preserve the guaranteed right of own choice'.